How to convince the committee that you have a distinguished project and an exceptional plan to prepare it? To write an outstanding research proposal! There is no single format for all research proposals because different disciplines and academic institutions have different formats and requirements. However, there are some components that should be included in every proposal. We’ve prepared this ultimate list for research proposal writing to get you through the process as smoothly as possible. Your cover page provides the first impression of your proposal, so check one more time whether the title introduces the key ideas of your project and presents the right direction of your investigation. 1. What is the core research problem? 2. Which topic of study is related to it? 3. What methods should be used to analyze the problem? 4. Why is this research important? After reading your introduction, the reader will have an understanding of what you want to do. Your introduction may include a theoretical starting point, a personal motivation or historical/cultural/ social/political information about the research question. These references will help you avoid plagiarism, so make sure to cite them properly. A high-quality proposal not just promises success to your project, but also impresses your committee about your potential as a researcher. Therefore, make sure your writing is coherent and compelling, and your research idea is clearly stated and persuasive. Before submitting the completed work, check it carefully to make certain that your research proposal has all essential sections and follows all specified instructions. 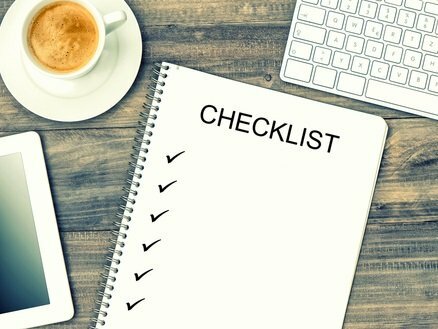 Our ultimate checklist will help you with that!